This is for a bundle everything you need to get started. 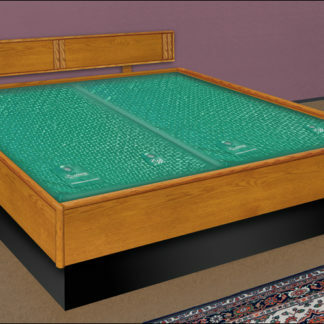 You will get a 5 board oak frame, a deck, hardware and a 12 inch oak pedestal. 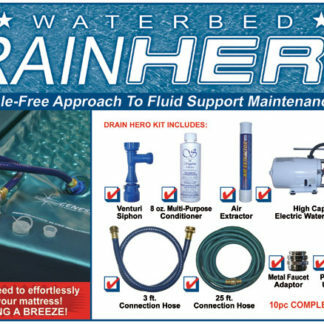 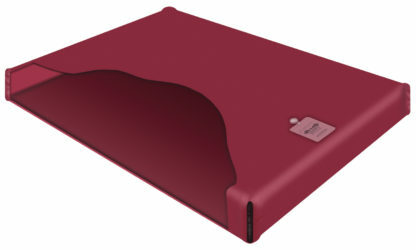 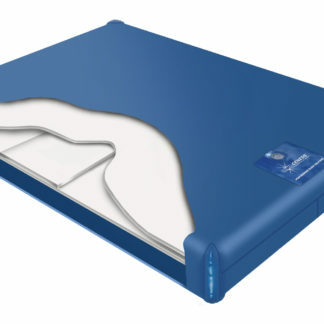 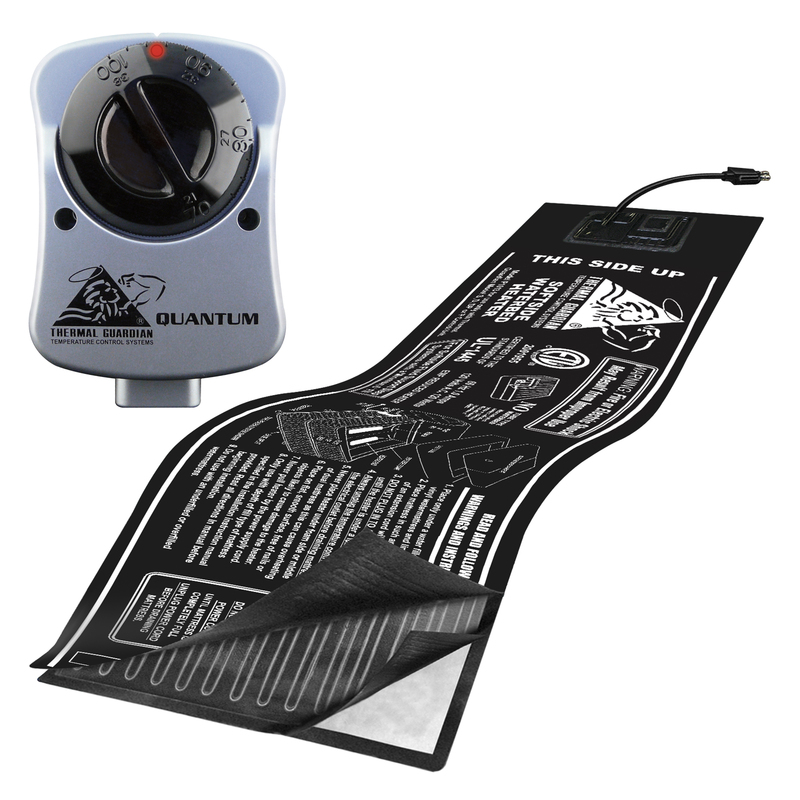 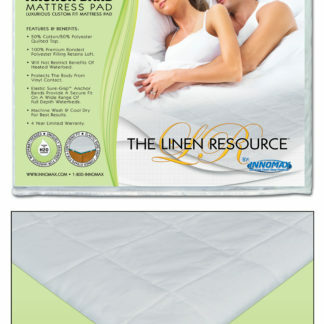 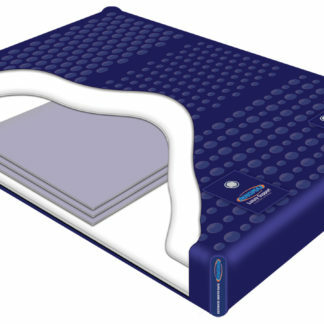 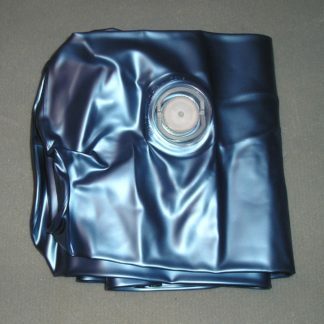 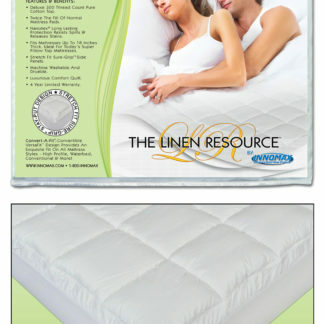 The mattress is a standard Free Flow and a stand up liner with a basic waterbed heater. 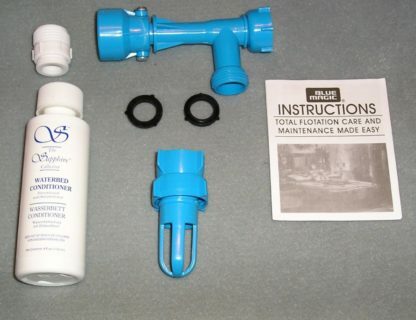 We will include a fill and drain Kit that will have a 4 oz conditioner also. 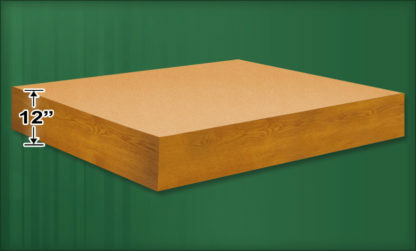 Oak Land 5 Board Frame with Oak 12 inch Pedestal and deck. 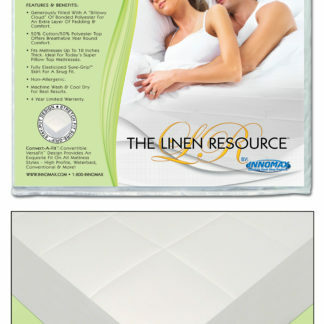 Includes supports and hardware. 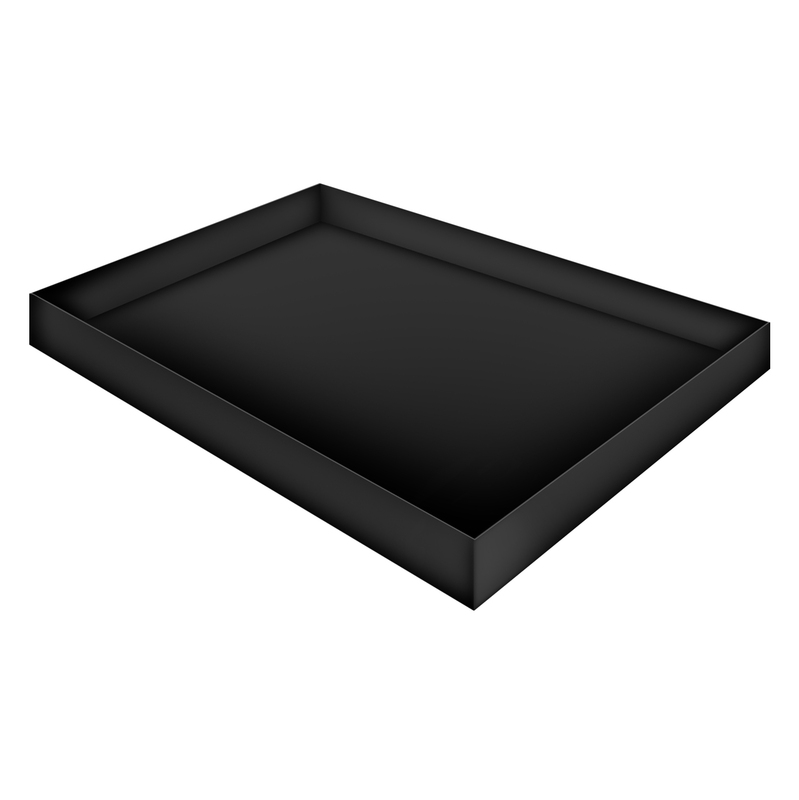 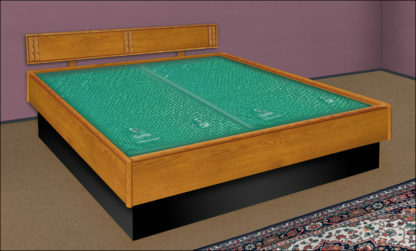 For the more traditional waterbed owner, the new Oak 5-Board is perfect! 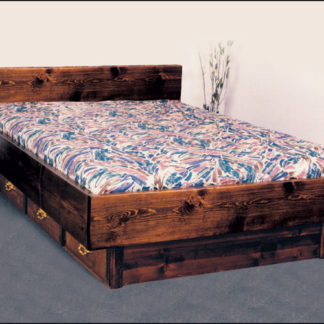 Enjoy the beautiful grains of solid Northern Red Oak in this timeless, functional style. Honey Oak Finish.